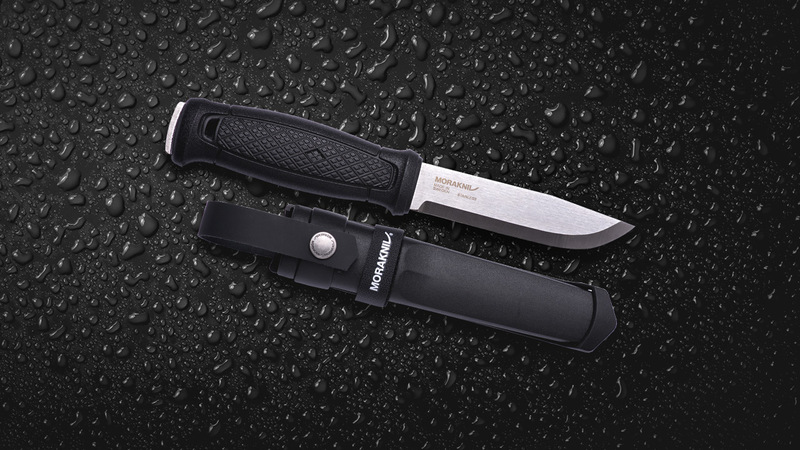 Mora introduces the Mora Garberg – the best mix of features for a bushcrafting knife. 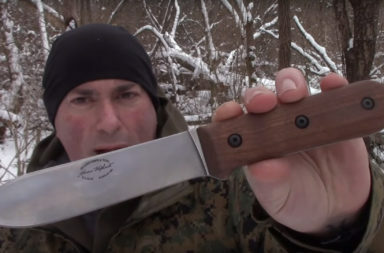 Mora has produced many different bushcrafting knives over the years, each with different designs, materials, and features included, but the Garberg seems to have the best mix of all. 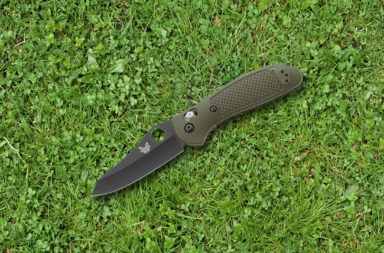 “A full tang knife has been at the top of the wish list for our most dedicated users for a long time. 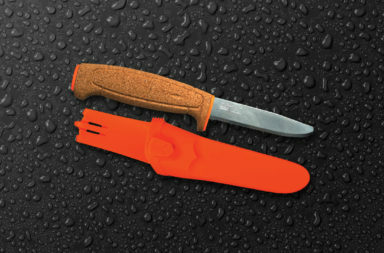 Now finally it’s here, and we’re convinced that the Garberg, with its sturdy design and shock-resistant material, will be greatly enjoyed by both experienced and new members of Team Morakniv,” Mora tells us. 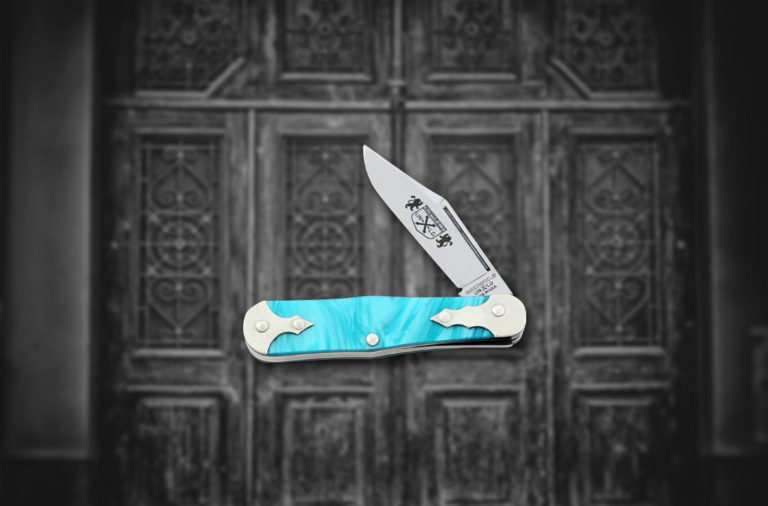 The Garberg isn’t loaded down with features, but everything it doesn’t have plays an important and practical role. For example, The stainless steel blade has a 90-degree spine. 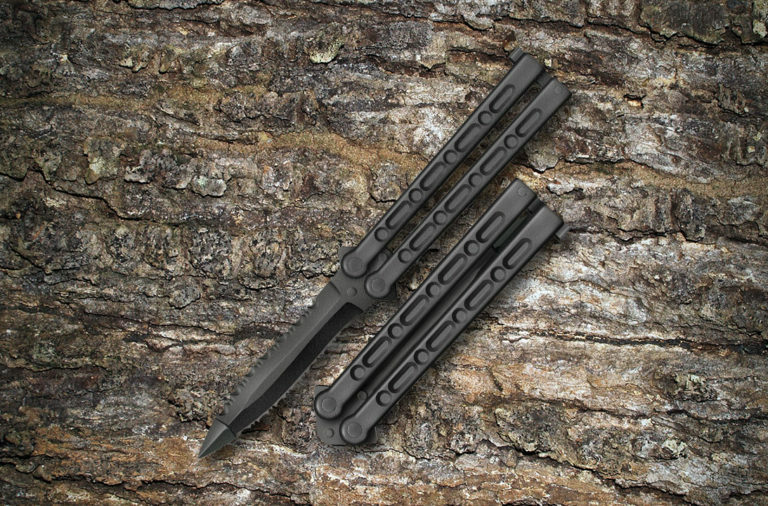 It’s specifically designed for use with a fire-starter. The aggressive angle helps produce bigger sparks per strike and can strip small strips of wood to use as fine kindling. 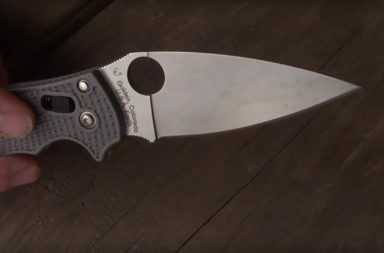 The Scandi gring bevel cuts well and sharpens easily in the field. Mora even coated the blade in a semi-matte finish that keeps the appearance neat and protects the blade from the elements. 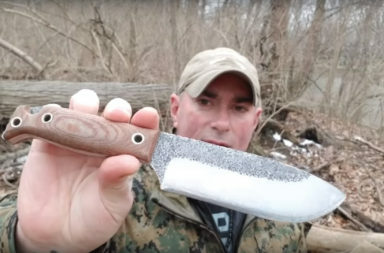 Mora also made a good choice for handle material. 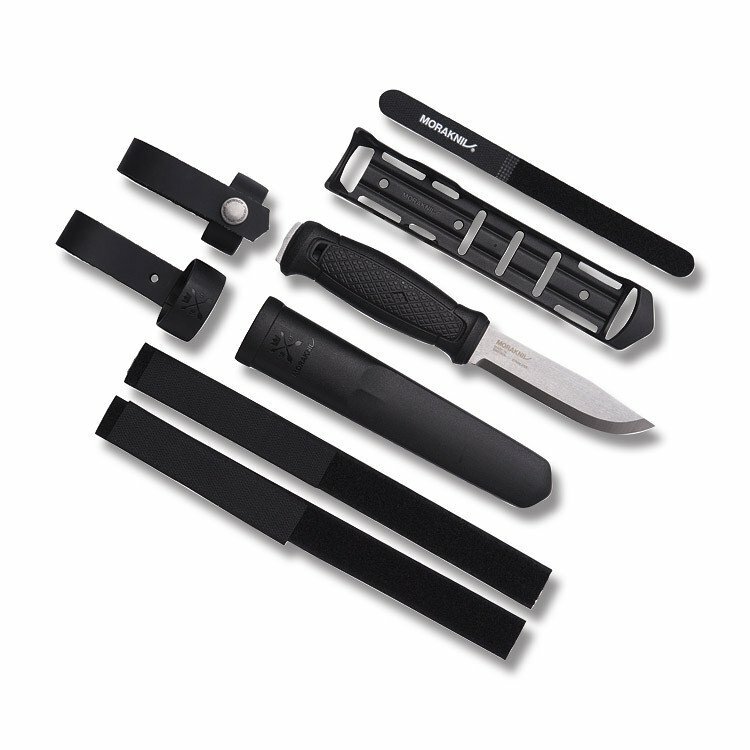 The Garberg features a durable, lightweight polyamide handle. Make no mistake. Polyamide is plastic, but it’s incredibly light and can take abuse that other common materials can’t. 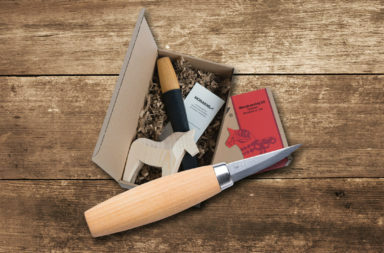 And, if that wasn’t good enough, Mora designed the Garberg so the tang protrudes from the base of the handle for use as a hammering surface. 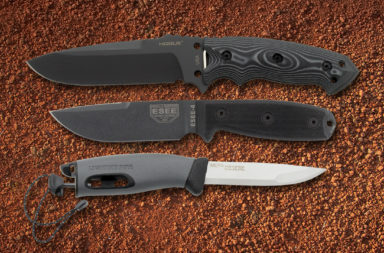 The Mora Garberg comes with a beefed-up Mora sheath. 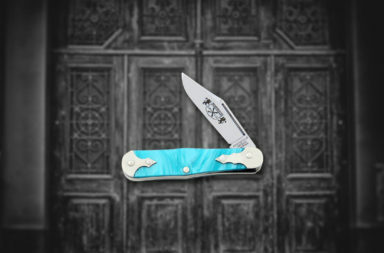 The design might appear similar to a standard sheath, but this model has a few added features. This polyamide sheath features a MOLLE compatible multi-mount system. It can easily be attached in plenty of creative places. 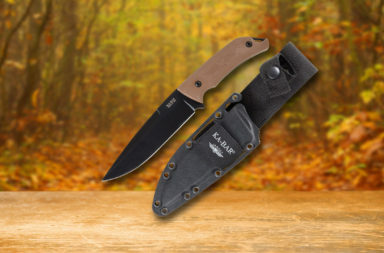 As an extra layer of security for when the trail gets rough, the sheath even contains a built-in click lock that works in conjunction with the retaining strap. When you hear it click, you know your Garberg is locked in tight. 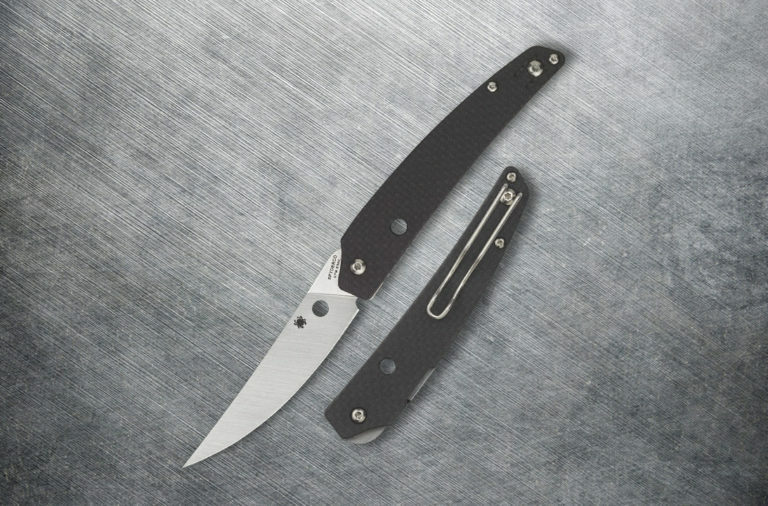 The Mora Garberg appears to be just what fans have been asking for. 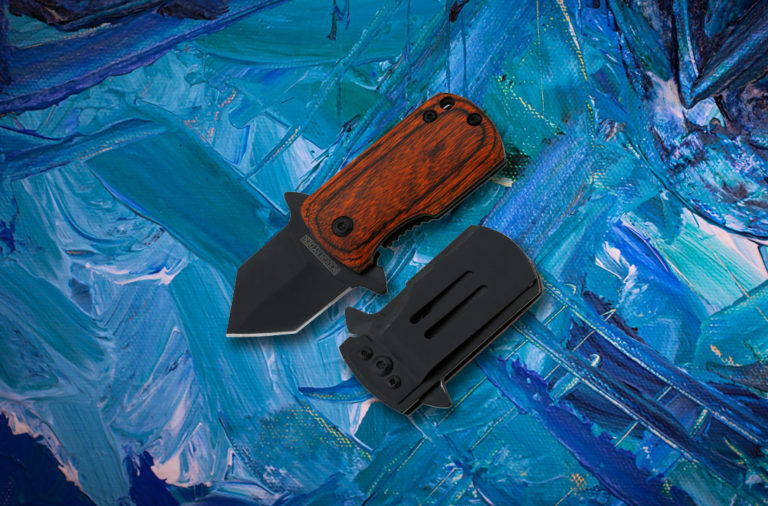 This lightweight bushcrafting/survival knife has the durability and features to thrive even in the most demanding conditions. 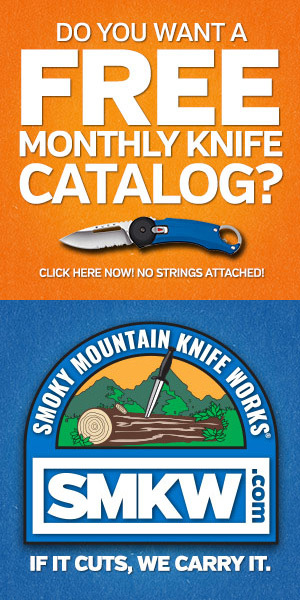 We found the Garberg at Smoky Mountain Knife Works (smkw.com) for $99.99. 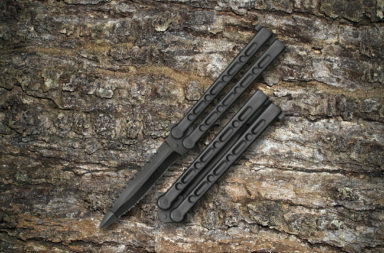 You can check out this knife and all of its info by simply clicking the button below.